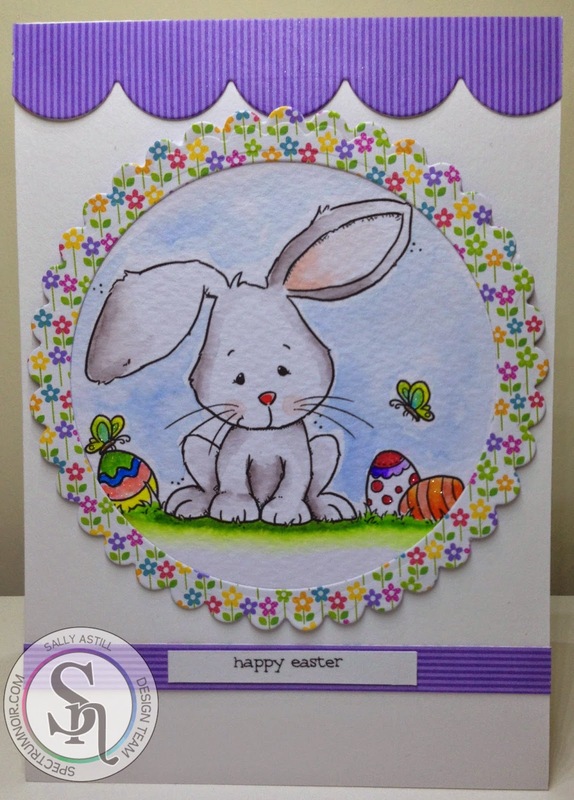 Happy Easter sally.. Hope you are having a good weekend. 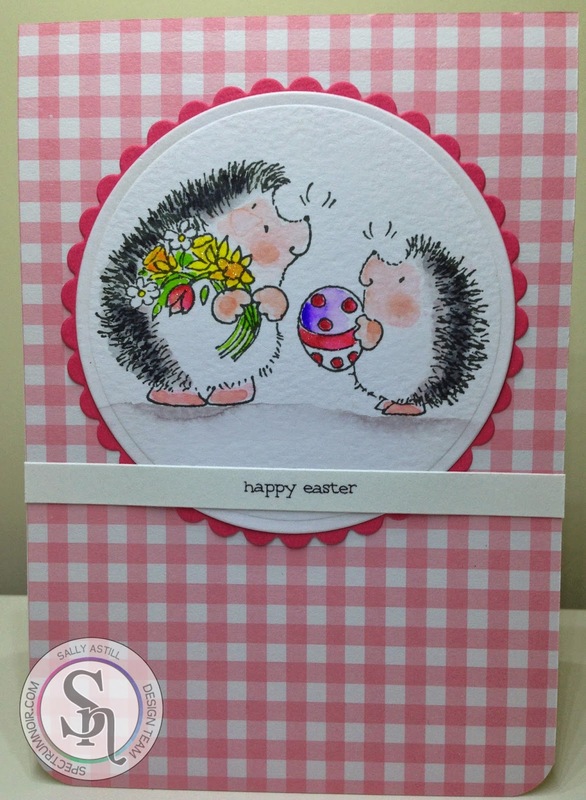 Gorgeous cards Sally, especially love the rabbit. Two gorgeous cards Sally. The image are so adorable. Hope you had a lovely evening with your parents. I love both of these, Sally! The scallop border on the first is perfect with that sweet image and I love the gingham on the second!